Marcel Gaztambide is your Animas Riverkeeper. He’s a full-time advocate for protecting and restoring the river’s health, ensuring safe, reliable access for recreation and promoting transparent and responsible water management. The Animas River is born from snowmelt high in the rugged San Juan Mountains of Southwest Colorado, descending nearly 6,000 feet as it passes through Silverton and Durango, Colorado, Aztec, New Mexico and ultimately joins the San Juan River in Farmington, New Mexico. The Animas River winds its way through spectacular gorges and sprawling valleys, offering thrilling white water adventures, mellow stretches of boating, Gold Medal fishing and spectacular scenery. It is used heavily for agriculture and increasingly for recreation, boating and fishing, which draws a substantial amount of tourism to the region. The Durango & Silverton Narrow Gauge Train, which travels along the Animas River from Durango to Silverton, alone draws nearly 200,000 riders a year. Like many rivers in the American West, the Animas River faces some difficult challenges. 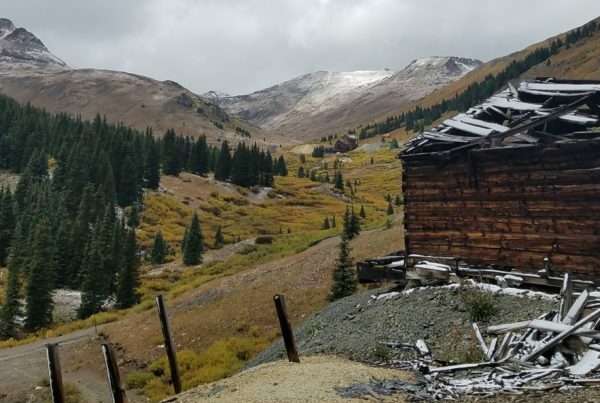 Historic mining near the river’s mineral-rich headwaters has degraded water quality for more than 150 years, and was underscored, recently, by the Gold King Mine Spill of 2015. Development within the river corridor, resource extraction, regional drought and a growing demand for water resources also present unique management challenges for the Animas River, highlighting the need for community involvement and smart river management. 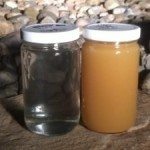 On August 5th, 2015, as the EPA was investigating the Gold King Mine, workers accidentally released a whopping 3 million gallons of acidic metal-laden water into Cement Creek and the Animas River. 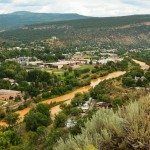 Communities were stunned to watch their river run mustard yellow, carrying nearly 540 tons of metals all the way into the San Juan River and eventually Lake Powell. 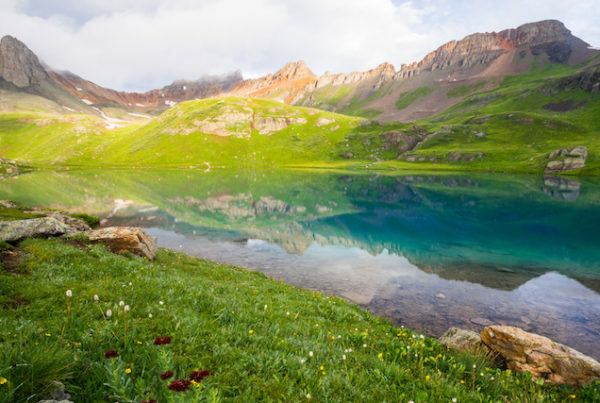 Mining has played a major role in the San Juan Mountains for more than 150 years. 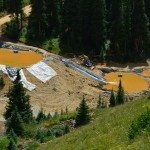 While naturally high metal content and erosion have long contributed to pollution in the Animas River watershed, mining has greatly exacerbated the problem, significantly deteriorating water quality through acid mine drainage and heavy metal loading. Extensive mining in the region has left a complex maze of tunnels under the San Juan Mountains, the interaction of which are little understood. 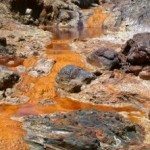 As the Environmental Protection Agency (EPA) worked to better understand the inner workings of the mine in the summer of 2015, they accidentally released millions of gallons of water that had built up behind the mine adit. The thick mustard yellow water poured down into Cement Creek below which carried it to the Animas River. Immediately after the Gold King Mine Spill communities all along the river united around the desire to pursue permanent clean-up of the headwaters through Superfund. 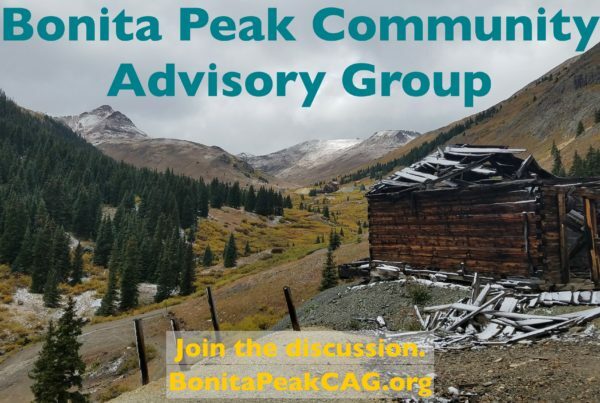 The Bonita Peak Mining District was designated a Superfund site in September of 2016 and includes 48 historic mining-related sources of metal and sediment. Research and clean up is expected to take decades, but some early actions could begin in 2017. What’s the State of the River? It’s important to note, however, that the Animas River was heavily polluted from inactive mines prior to the Gold King Mine spill. Water quality is so poor downstream from Silverton that the river has been unable to support aquatic life upstream from Baker’s Bridge in Durango for many years. Below Baker’s bridge the river is artificially stocked with fish, which survive, but researchers have questions as to whether they can reproduce and maintain viable populations on their own. We’re the conservation voice at the table throughout the Superfund process, representing the river and the people and wildlife who depend on it. Outside of the Superfund process, we’re advocating for safe, reliable access for river recreation and the democratic management of the river’s water. Whether it’s watchdogging Superfund cleanup of mine-impacted headwaters, supporting watershed research, or responding to citizen concerns, we are a dedicated, full-time advocate for the Animas River. Strong river advocacy comes from personal connections to our waterways. Animas Riverkeeper supports responsible recreation for floaters and anglers between Silverton and Farmington. Millions of taxpayer dollars fund the water districts that manage our water resources. We advocate for transparency, accountability, and the value of conserving water in the river for fish and wildlife. 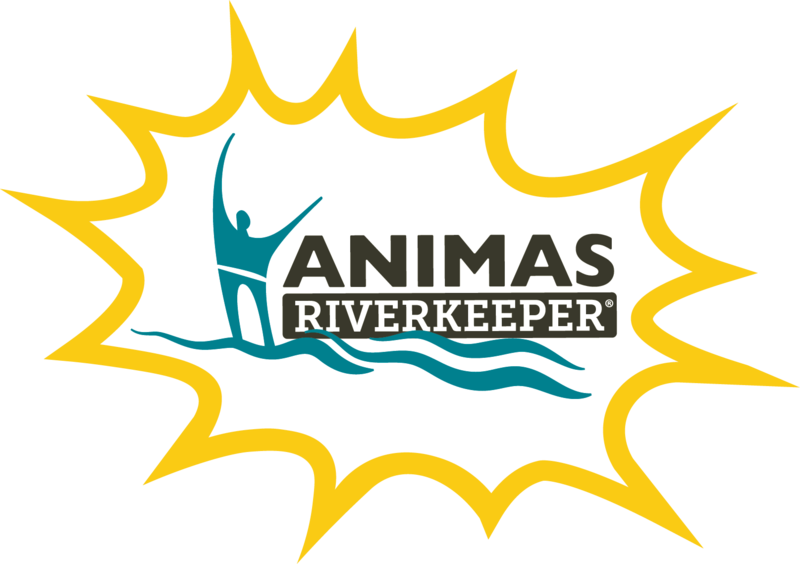 Sign up for our email list to get alerts and information about the Animas River! Sign up to be a member, you’ll become an active and essential contributor to the cause. We are involved in similar work for other rivers in the region. Check out our Rivers page for more information. Colorado Passes Landmark Mining Reform Bill! 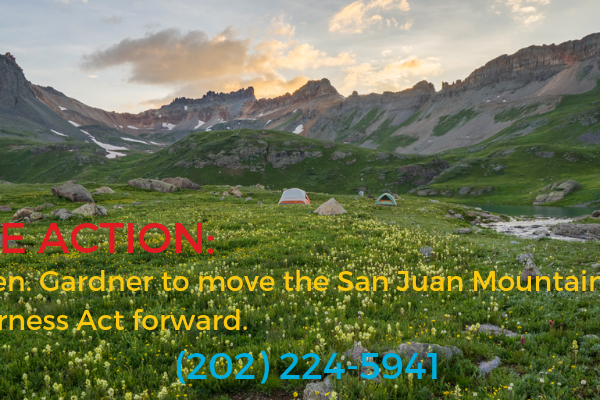 TAKE ACTION: Call Senator Gardner! Sides of the casing are perforated at production depth.